In memory to on of the most freedom fighting man... J.F.Kenedy. 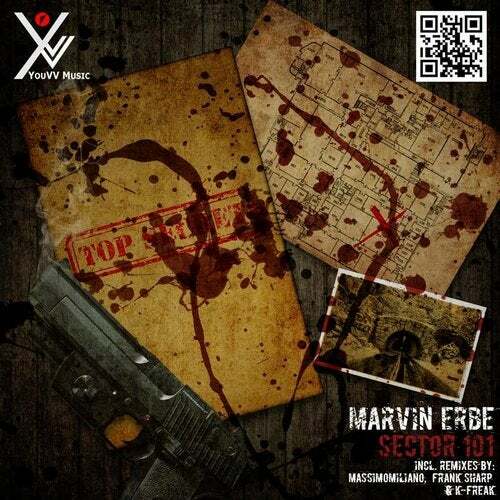 This ep will honor his fight for freedom and independence... feel what a man was born to be and enjoy this awesome EP from Marvin Erbe incl. Remixes by well known producers.